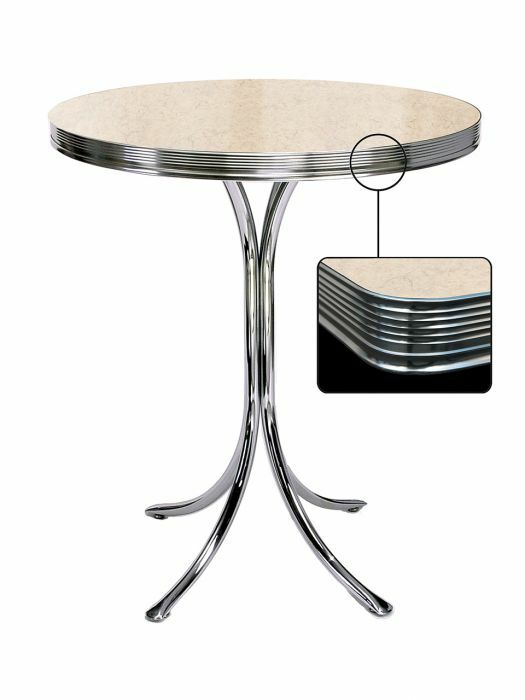 The TO-21 is ideal for placement of many tables in a small space. 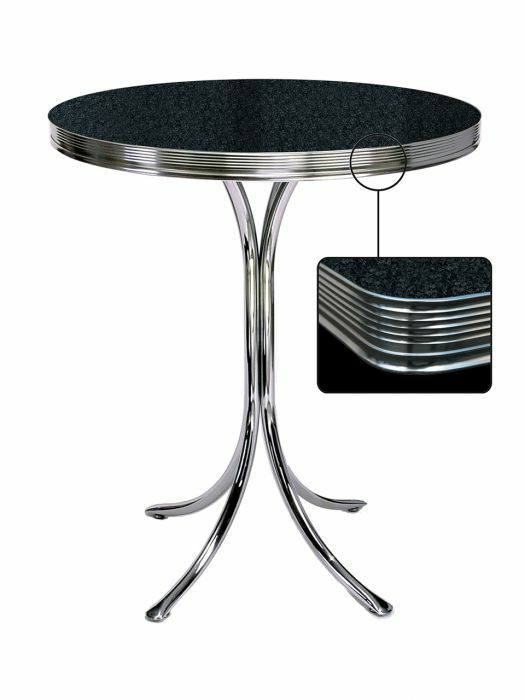 The table legs have been especially designed not to take too much space. 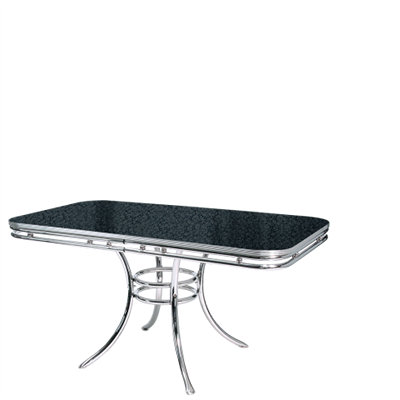 The table is one meter in height and its finishing with chrome elements easily places it in a fifties décor.